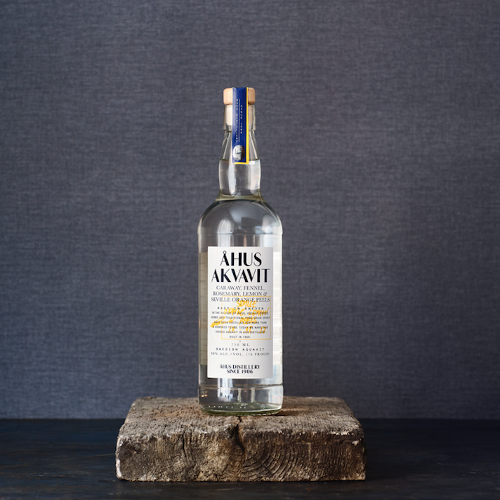 Åhus Akvavit is the culmination of over a century of locally honed distillation methods from its provenance and namesake, Åhus, a tiny seaside village in southern Sweden. 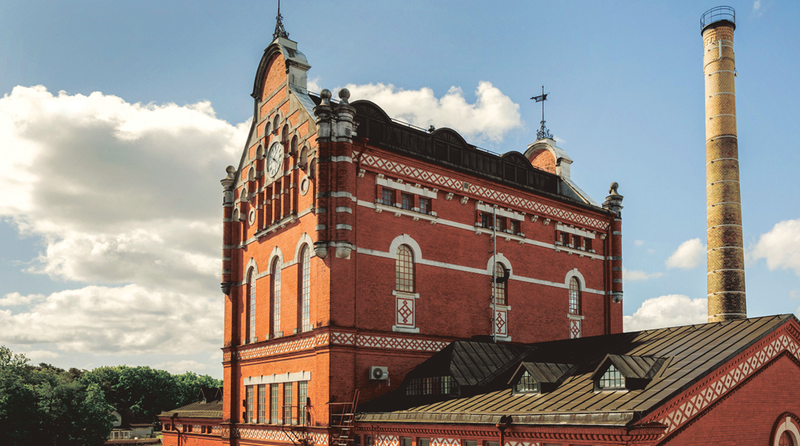 For many decades, our distillery in Åhus was the country's hub for aquavit production. 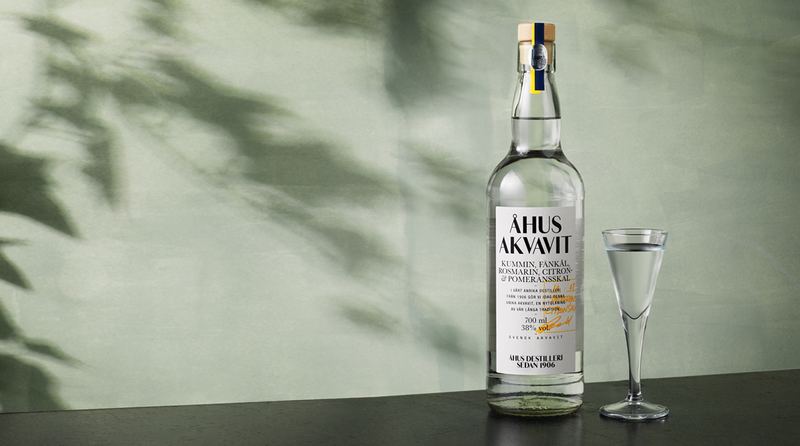 Today, we make only one, Åhus Akvavit, a modern expression of our heritage and craftmanship. 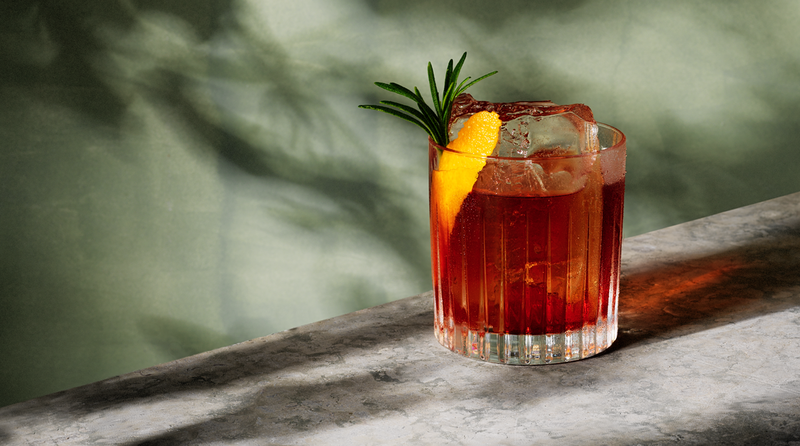 Shake with ice and strain into a Collins glass filled with crushed ice. 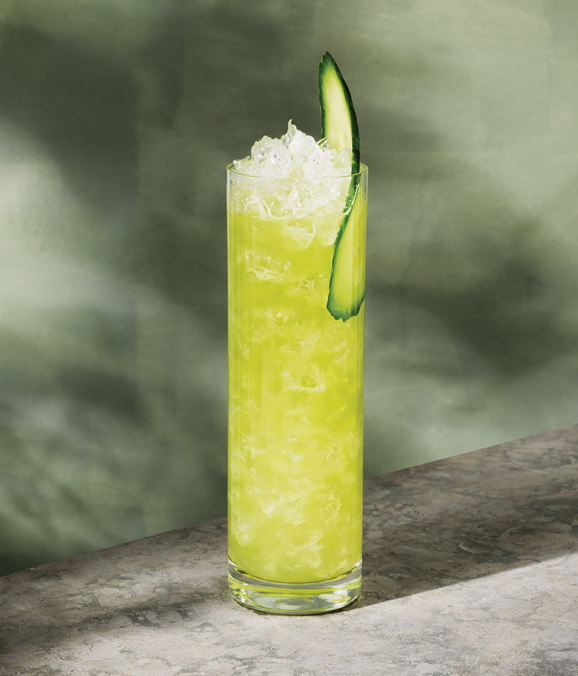 Garnish with thin cucumber slice. 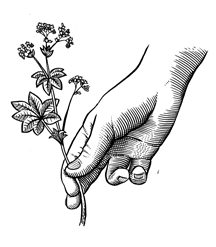 Botanicals for Åhus Akvavit are thoughtfully selected for flavor and quality. Some spices and herbs are farmed and foraged locally while other ingredients, like citrus, are pulled from locales around the world with climates suited to grow the best possible fruit. Once gathered, Åhus botanicals are dried and stored in our Spice Room, where they await maceration. 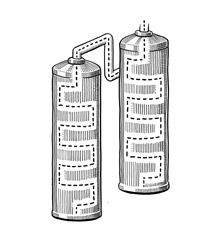 The finished Åhus Akvavit blend is then carefully filled into bottles and ready to see the world. Our home, Åhus, is a tiny seaside village in southern Sweden. At the center of Åhus lies the Spiritchurch, the heart and soul of our town. 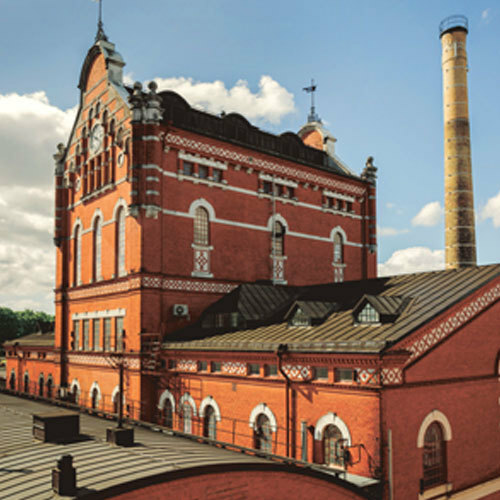 Built in 1906, this four-story copper still distillery has been been home to generations of passion and craftsmanship and continues to operate today. 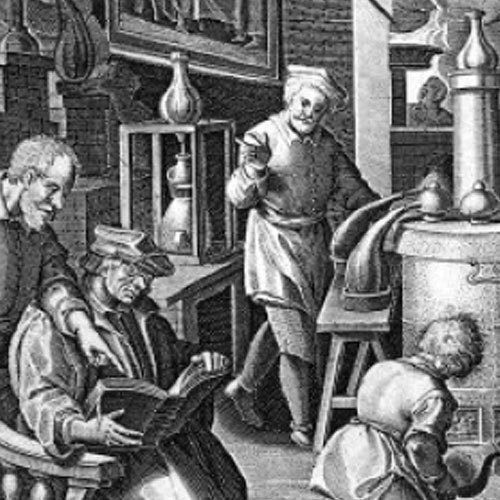 Akvavit, aquavit, or aqua vitae (“water of life” in Latin), was created during the 15th century by monks as a medicine comprised of secret botanical blends, soaked and distilled into a clear spirit and believed to have mystical properties. 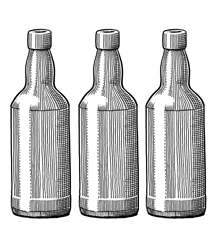 Used for over a century to cure both physical and spiritual ailments, aquavit’s alleged healing benefits were eventually dismissed as superstition and bottles migrated from apothecaries to dinner tables. Swedish families and friends raised tiny snaps glasses filled with the chilled spirit in celebration of life, health and happiness. To this day, no festivity is complete without it. 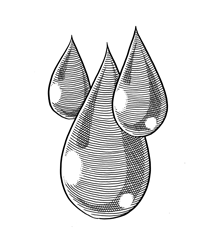 Today, there are strict set of legal standards in order for a spirit to be a true aquavit. 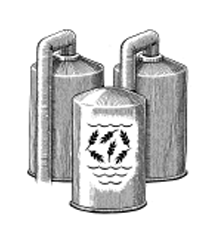 The primary flavor has to be caraway and/or dill, produced using a rectified spirit and at least 37.5% alcohol by volume. 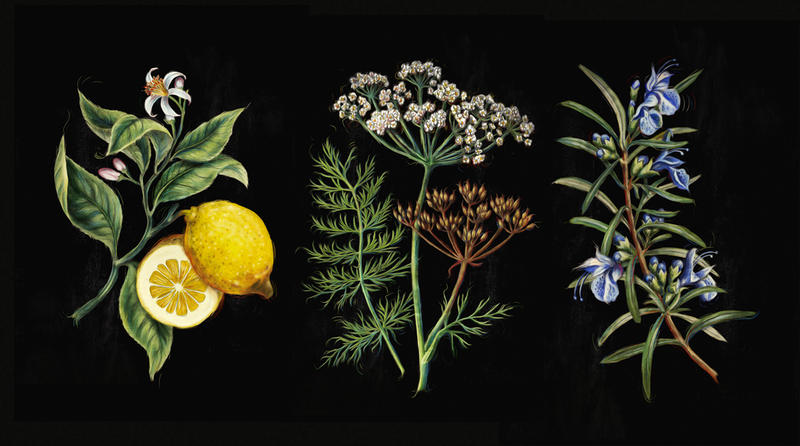 In order to be considered a true Swedish aquavit, it must also contain fennel.